Promte your business all year round by giving clients a handy desk calendar. Contact us for more details. Beckdale assist in the creation of exhibition triangular desk calendar. 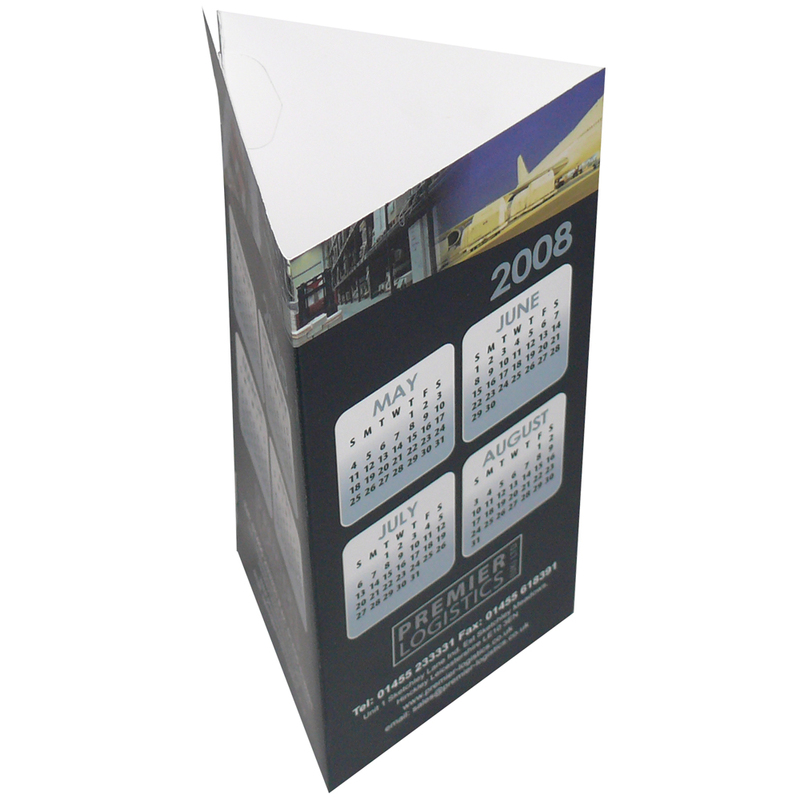 Beckdales employees have helped many businesses buy unique triangular desk calendar. To discuss choose by material or other , contact our offices via the above details.